Well July has been a hot one hasn’t it? I must admit I have been loving the hot weather, but I do wish it was cooler at night. Other than that, July has been great, as I feel like I’ve finally turned a corner and got myself motivated. It’s only taken seven months, but we’re finally here. Better late than never right? Here is a list of things I have been loving in July! This is my new all time favourite foundation. I know it’s hot, but I still need a good coverage foundation. Mainly because I go really red when I’m hot, so the foundation covers it up. This one feels lightweight, and leaves the skin glowing. I have the shade Snow which is very light with pinkish undertones. It’s supposed to be pink, but I still think it looks a little yellow. I’d say the coverage is medium, but it can be built up without looking cakey. This is amazing for giving the skin that lit within look, rather than shiny. It also gives the skin a flawless finish, which is always a bonus. I apply this in dots under my foundation, as I find this works better than applying it over the top. I do think it’s expensive for what it is, but it seems to be lasting well. I feel like I’m a few years too late with this, as it used to be hyped up a few years ago. This is a recent addition to my makeup bag and I have been loving it. The two shades are great on their own, but also look great when mixed together. I like to use the lighter shade as contour, and then the darker shade to bronze. This also comes with a mirror, which is always a bonus. Of course this perfume comes out when the sun does. This is basically Summer in a bottle, so it’s been the only thing I’ve been reaching for in this heat wave. There are notes of: Coconut, Vanilla, Amber and Bergamot, which creates this dreamy summery scent, that is perfect for the evening. I have a full review on this, so I won’t go in to too much detail here. Plus you can see what it looked like before it was used, which is a lot prettier than it is now. This is pretty much the only highlighter I have been reaching for lately. 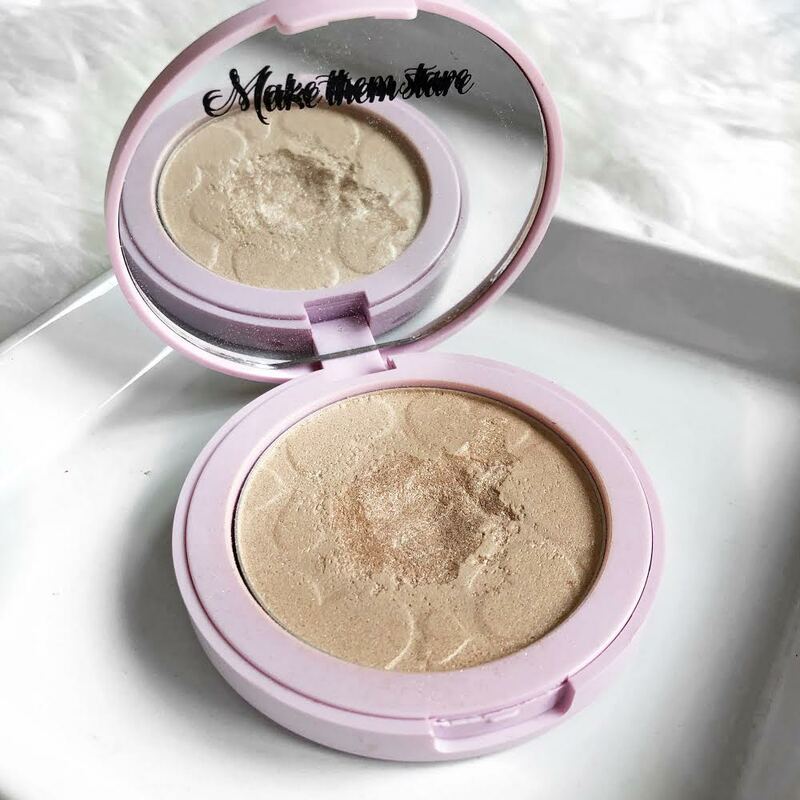 It leaves a gorgeous sheen, but builds up really easily to an intense glow. Shade wise it’s a light champagne with small flecks of silver glitter. That is everything I have been loving throughout July! 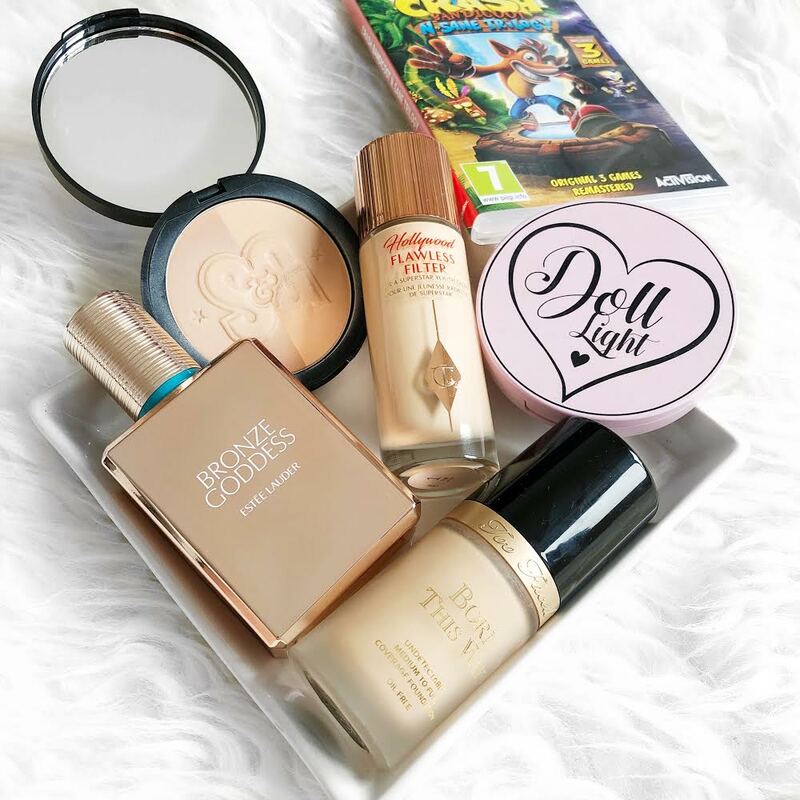 I love the look of that soap and glory bronzer, I used to love soap and glory but haven’t tried any of their makeup in ages! Such a great selection! I am still yet to try that Too Faced foundation but it is definitely on my wishlist! I used to be obsessed with that soap & glory bronzer. So glad they finally updated the packaging! Lovely picks!! I would love the try the CT filter and the perfume! 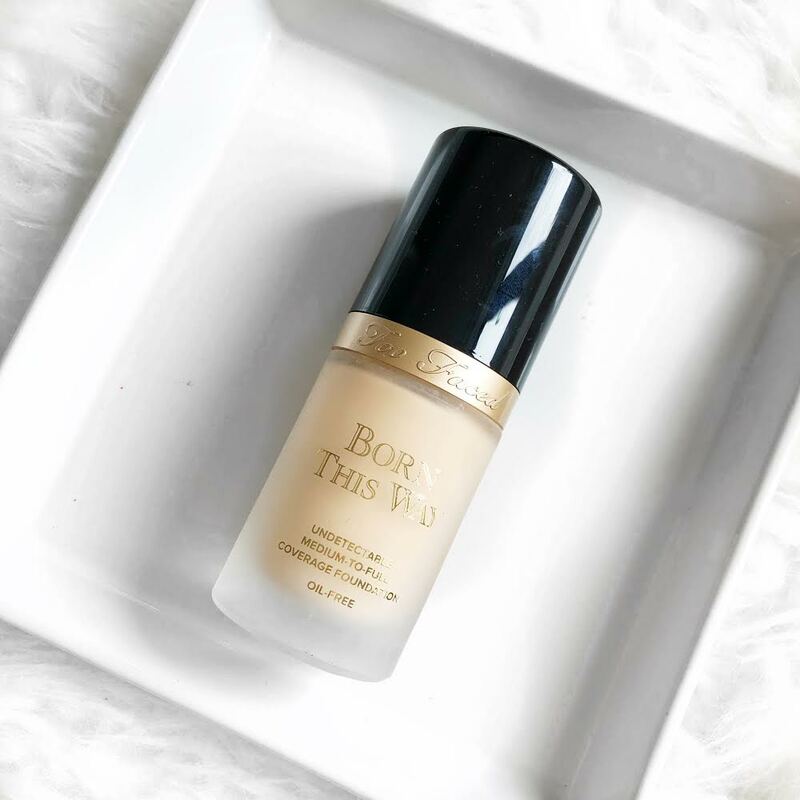 I love love the too faced born this way foundation, it’s one of my favourites! I need to try that charlotte tilbury filter primer, I’ve heard endless raves about it. Everyone is writing up their July favourites and I just love looking through products that people are using at the moment, loving all your picks too – they’re beautiful! 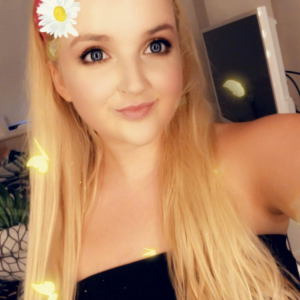 Hope you’re well and hope you’re looking forward to the weekend! The soap and glory bronzer looks lovely! I’ve been looking at the Too Faced foundation for the longest time now, but I just haven’t picked it up. I love the concealer that goes with it though, if you haven’t tried that one it’s a must! Happy August my love! Favourite posts are always so bad as I’m forever wanting to buy things by the time I’ve finished reading! 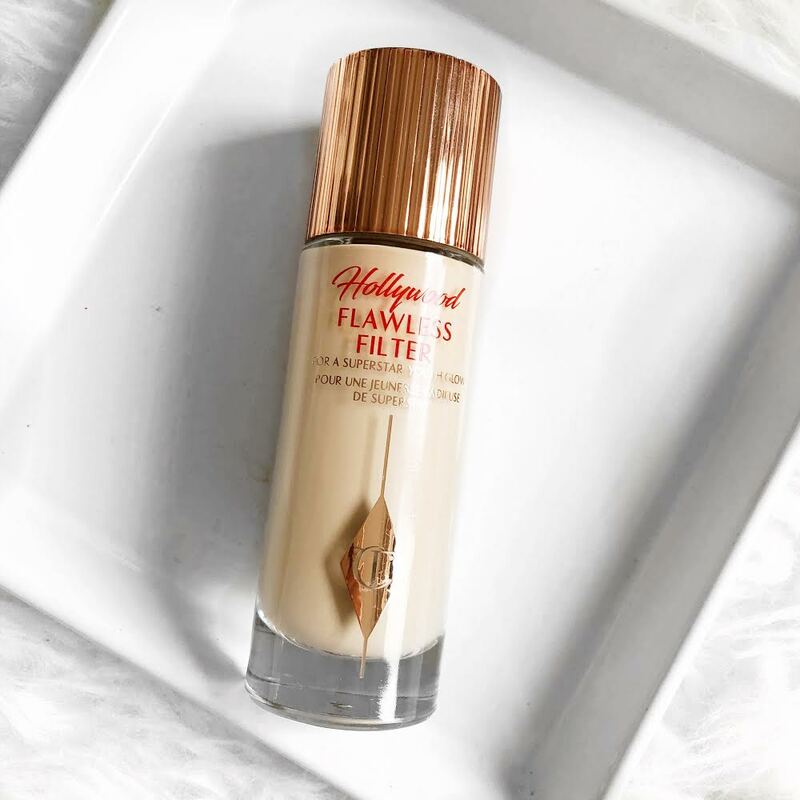 I’ve been umming and ahhing over the Flawless Filter foundation so it’s great to hear you love it! 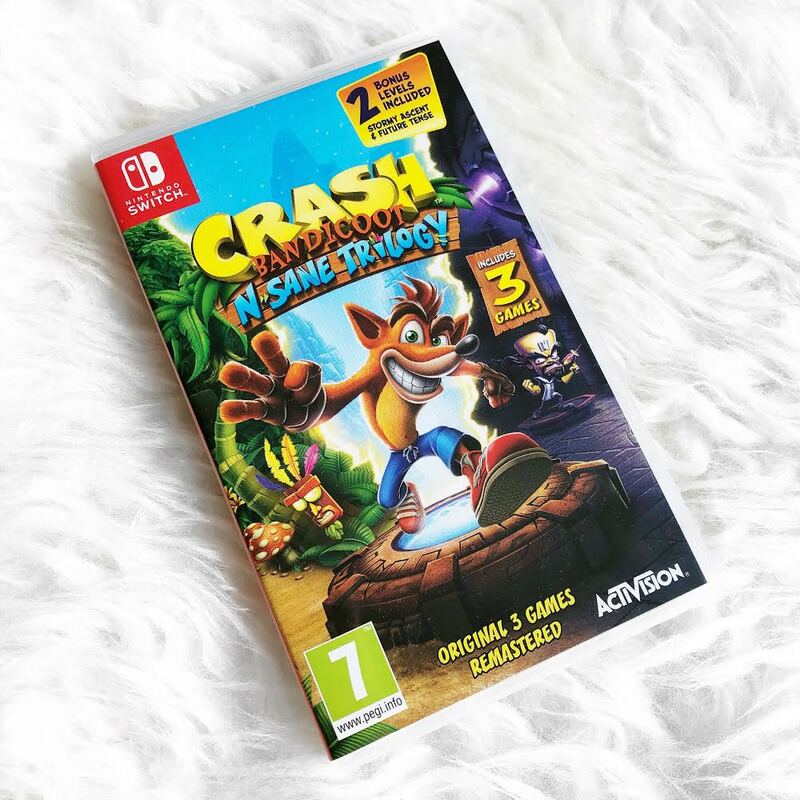 We got Crash remastered on PS4 a few months ago and it brought back SO many memories! 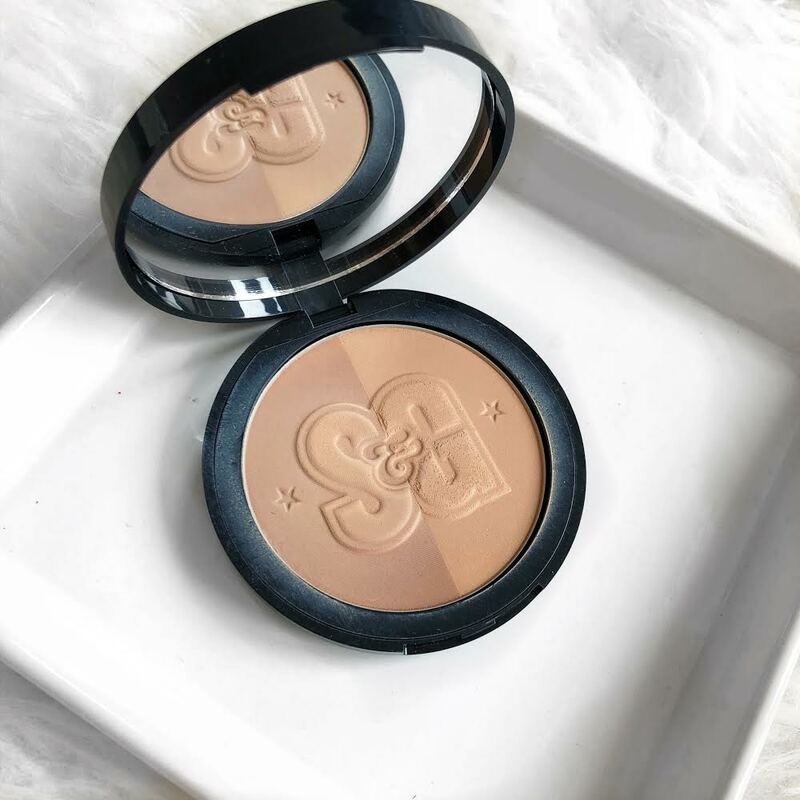 The Soap&Glory bronzer is so good! It’s been a hot minute since that was last in my collection. I loved it to death! Love me some Too Faced. Great picks! All look excellent and my mom lovees Born this way foundation. And that Bronze Godesss looks amazing. I really need to try the Flawless Filter, I haven’t heard one negative thing about it. Speaking of cooler weather, I’m so ready for fall. We’ve been under a heat warning where I live, and I don’t want the humidity anymore. Great selection of makeup! Wow! I have not seen Crash Bandicoot for quite awhile now. Gets me back to the good old days. These are amazing products.